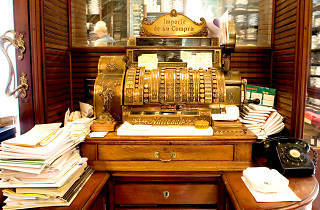 Like all the best tailors, Tristany Xancó always has a tape measure at hand to take his customers’ measurements. 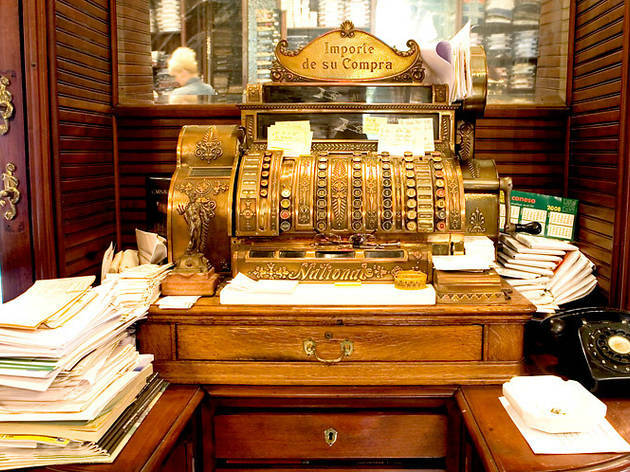 While some of the Rambla’s other classic menswear establishments – like Modelo, run by the Pantaleoni family, or Bonet shirts – have been replaced by chain stores and souvenir shops, at Xancó you can still buy made-to-measure shirts in a modernista shop that’s almost 200 years old. We’re looking forward to their bicentenary.